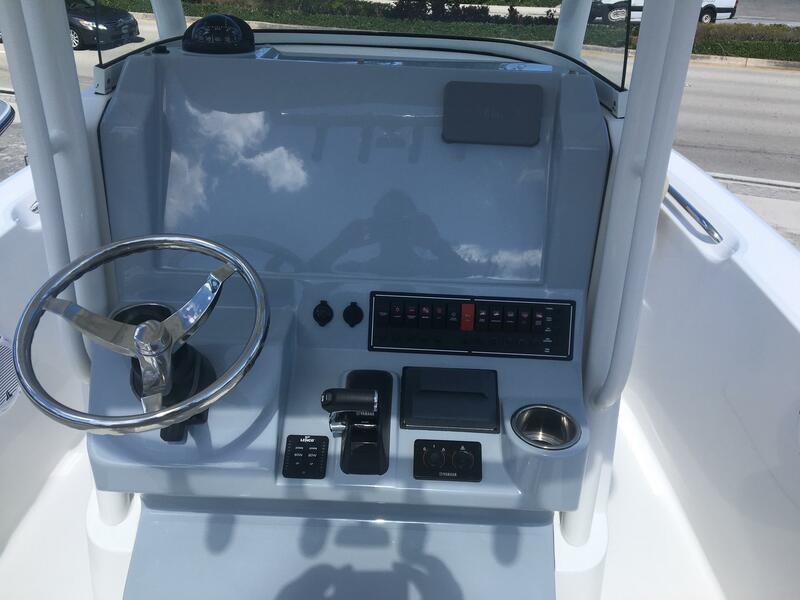 The all new C 238 comes standard with a fiberglass hardtop, a walk-in console with head and a tempered glass windshield for great protection and excellent visibility. 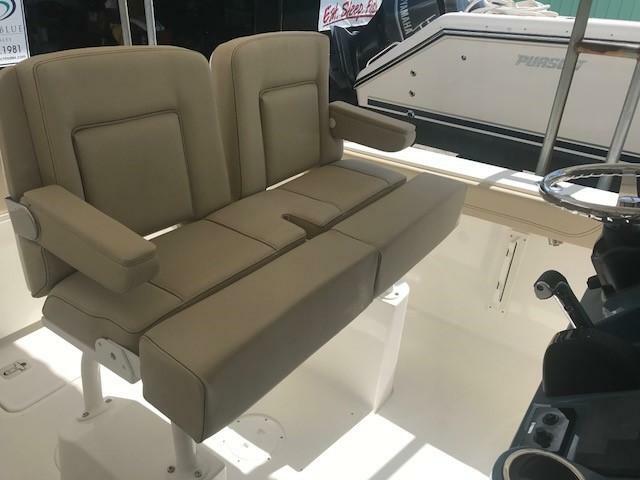 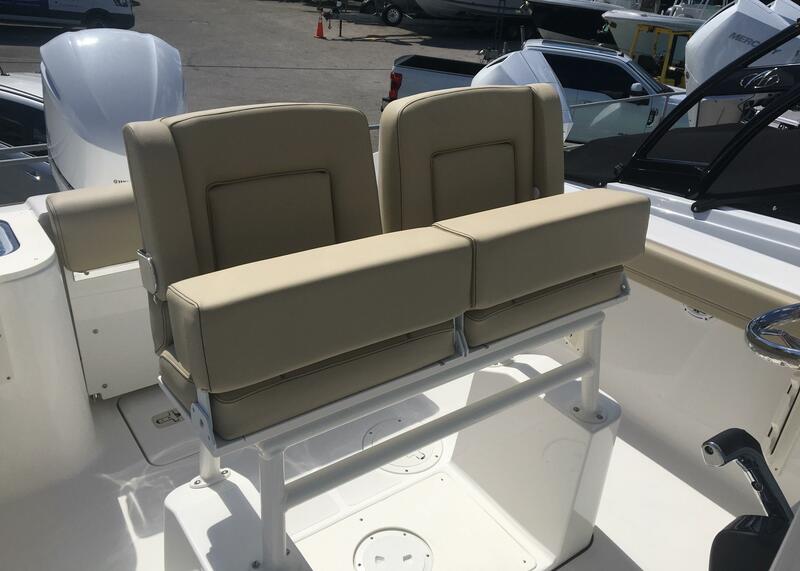 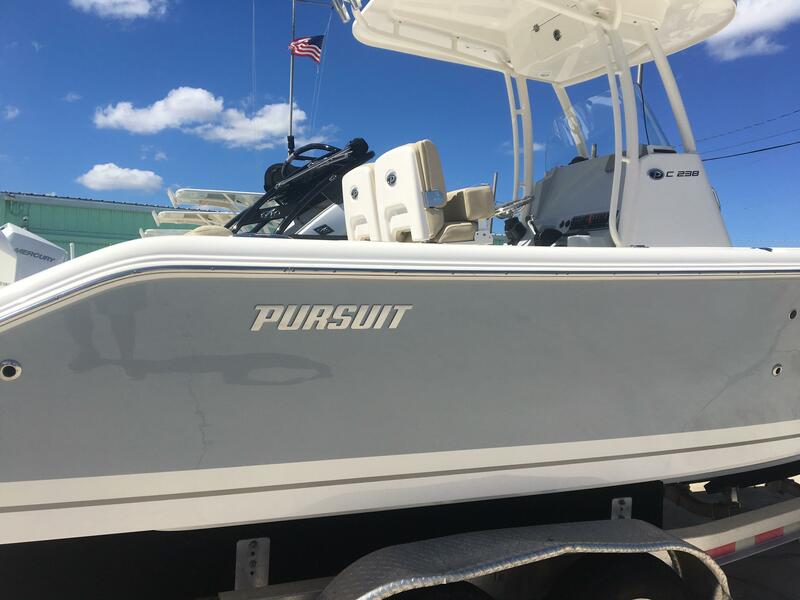 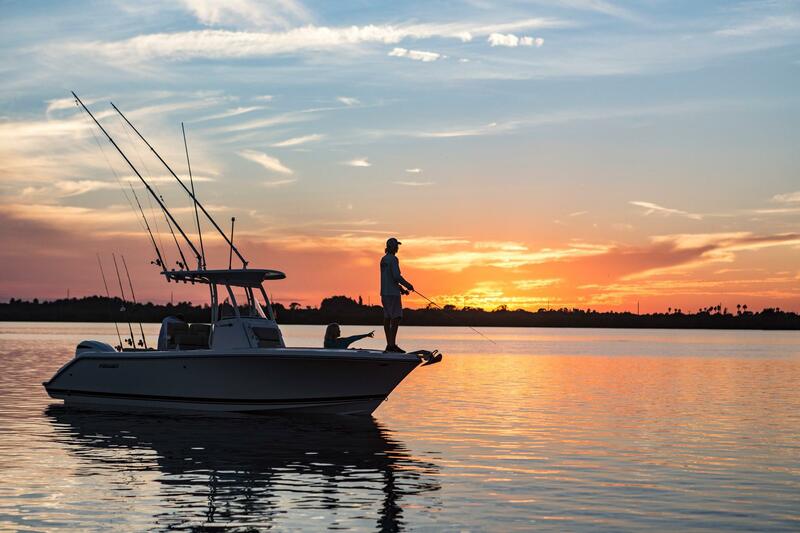 Add in the forward lounge seats with backrests, a set of double-wide helm chairs that convert to individual leaning posts and the C 238 will deliver the type of luxury center console experience you’ve come to expect from Pursuit. 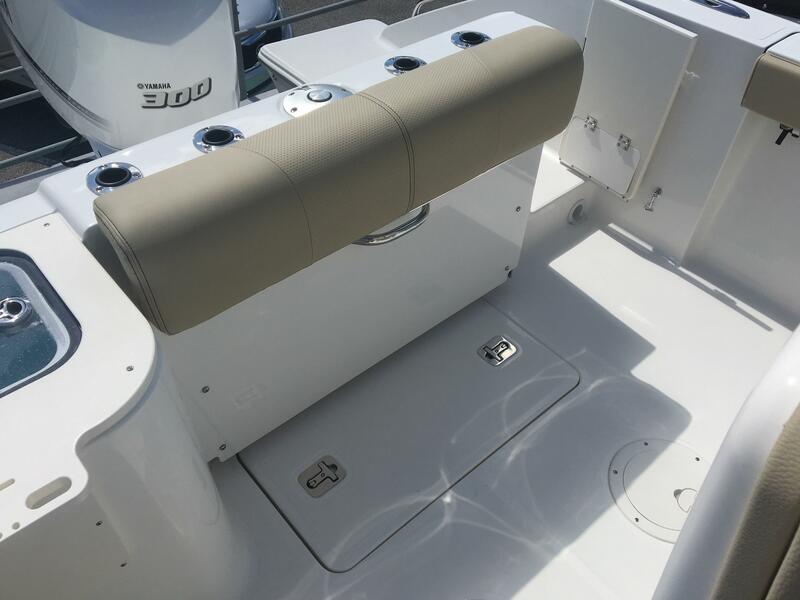 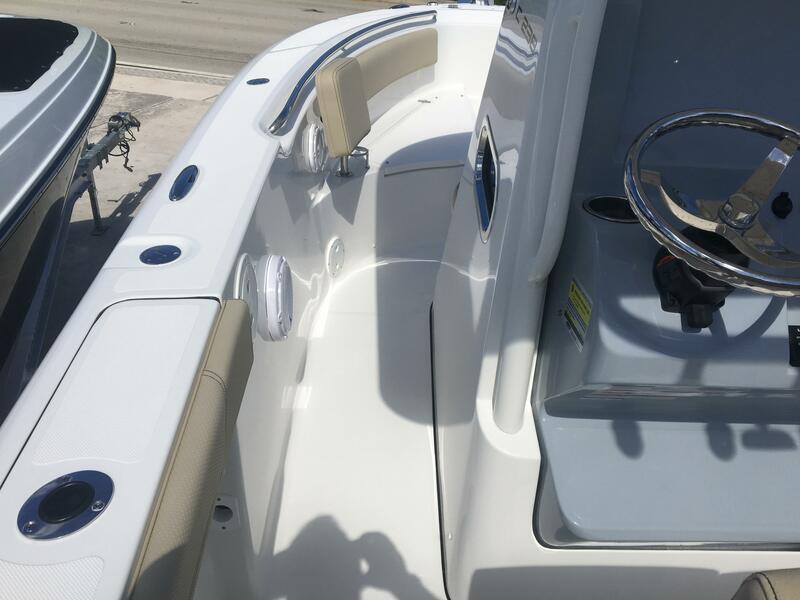 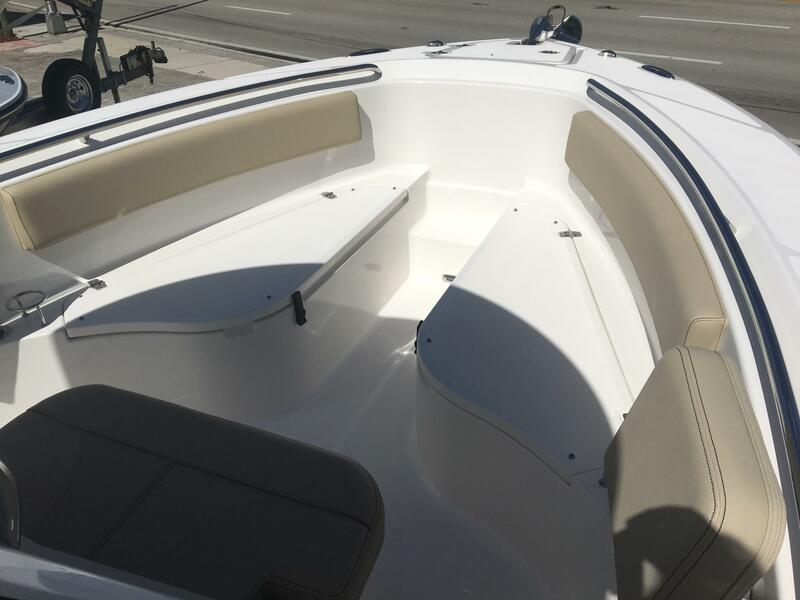 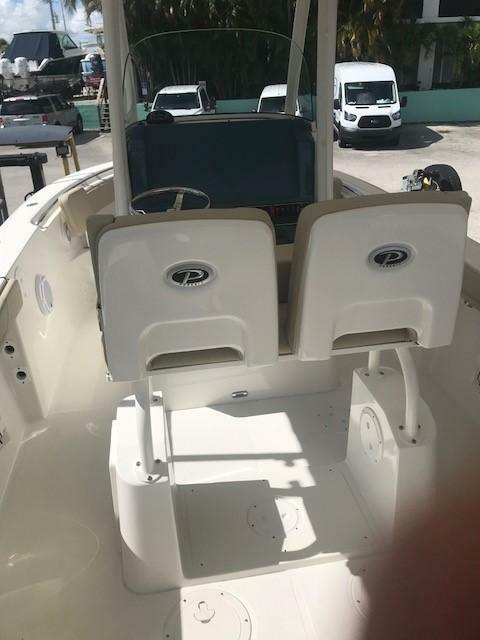 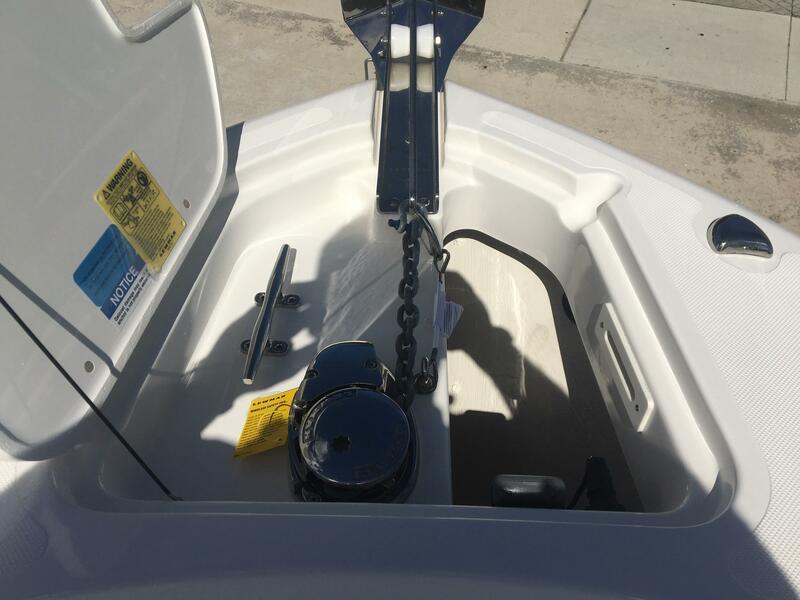 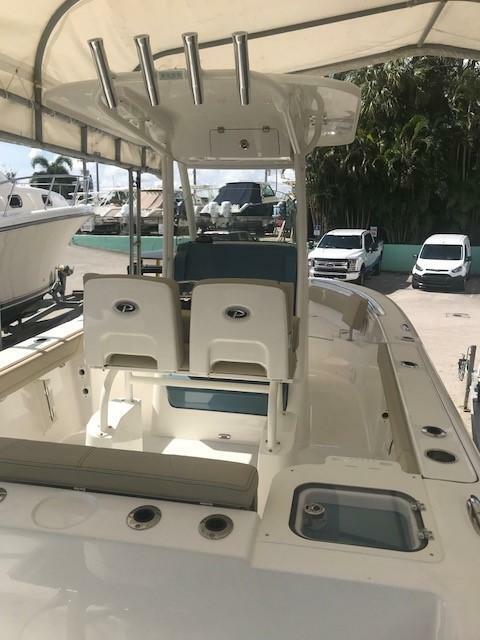 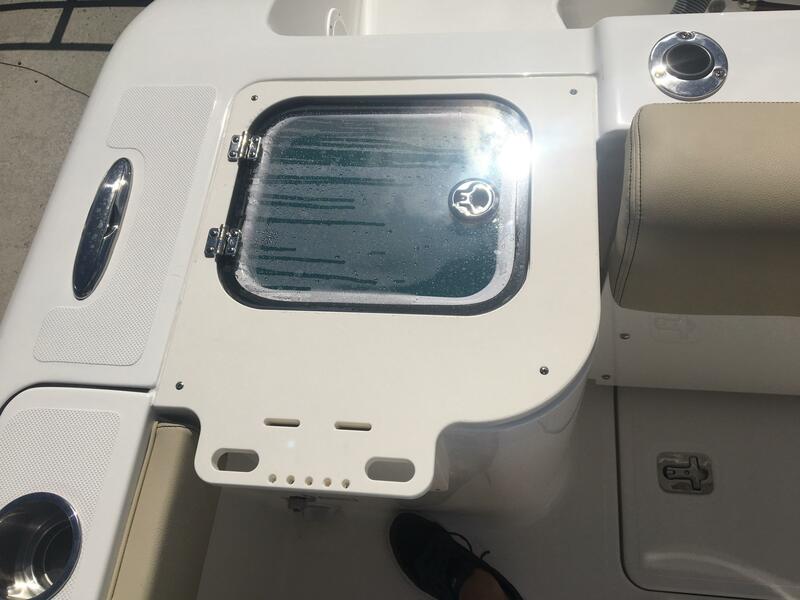 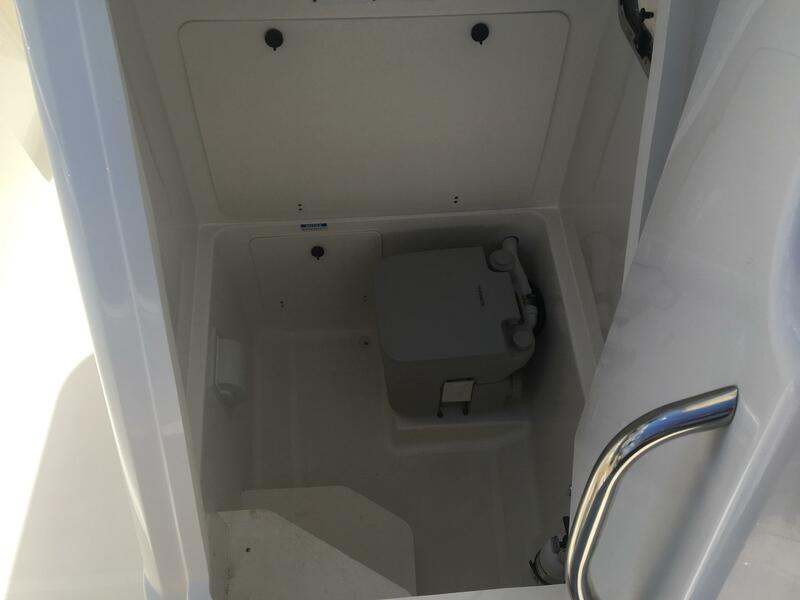 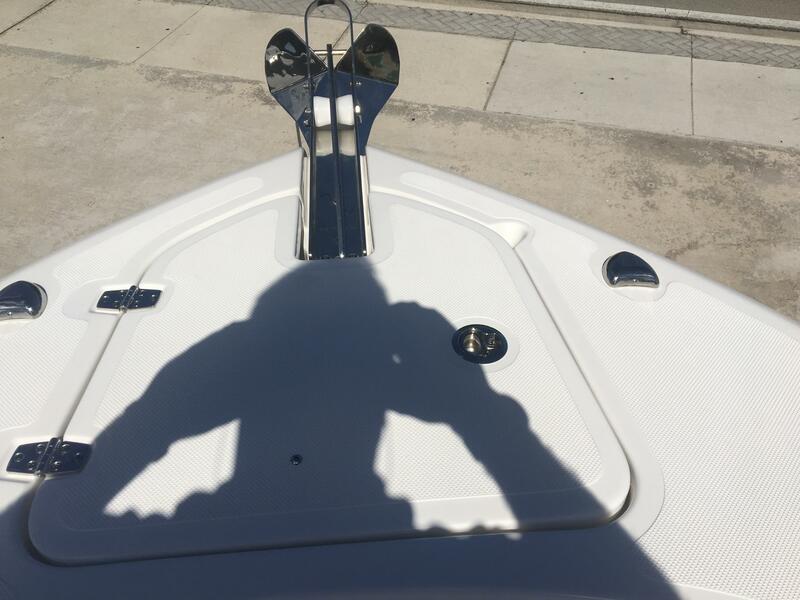 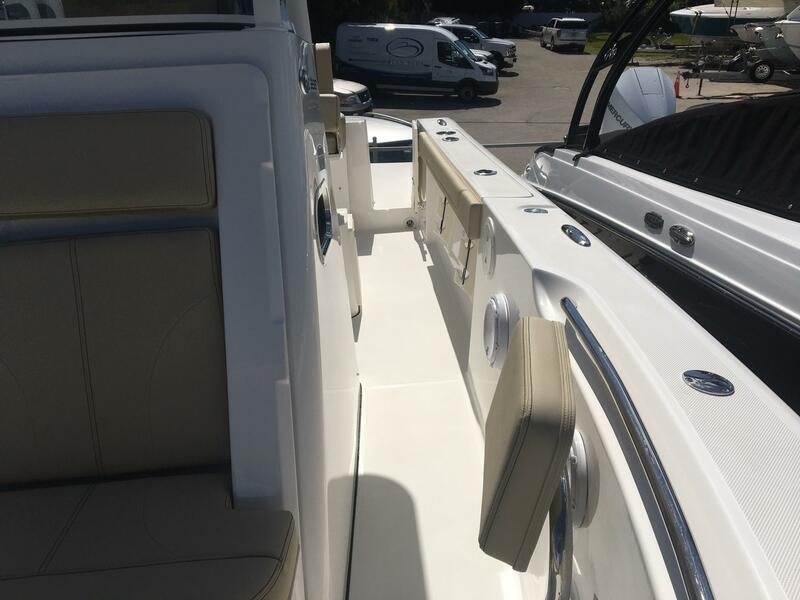 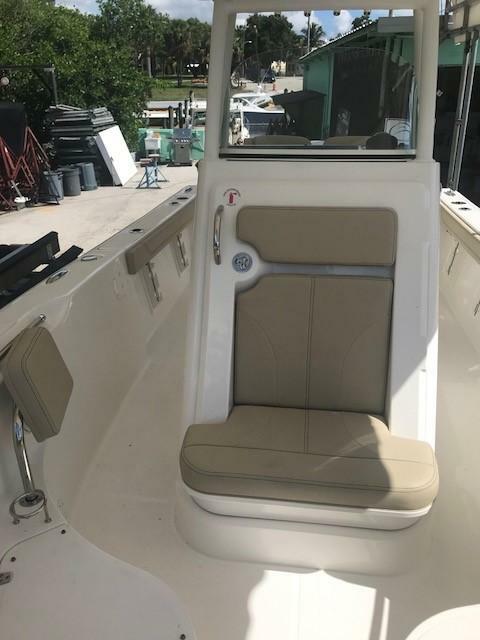 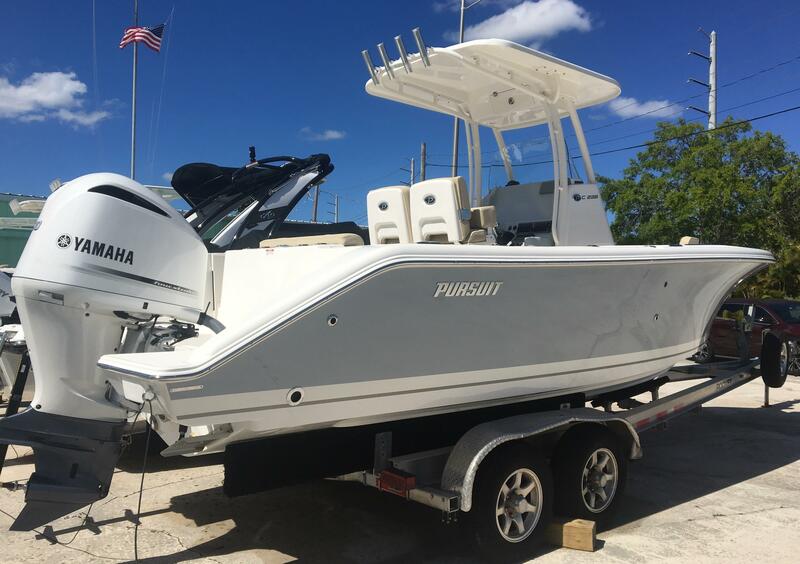 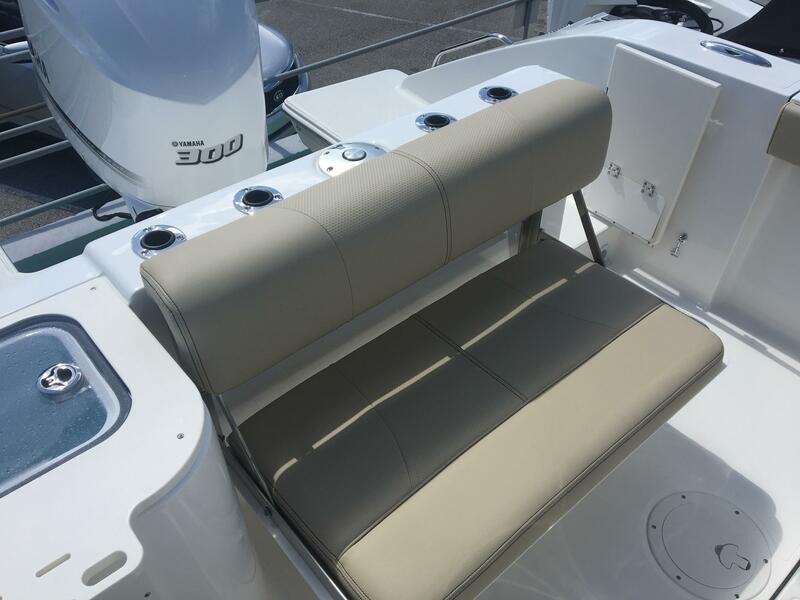 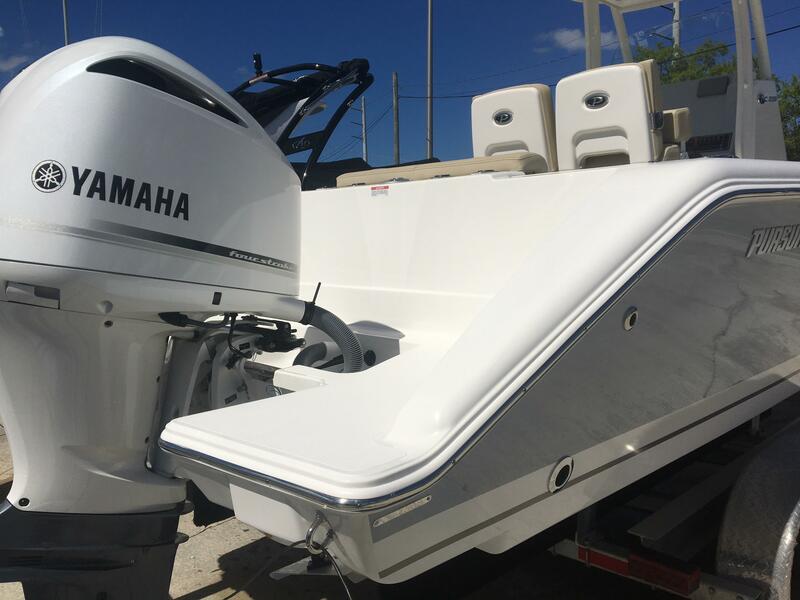 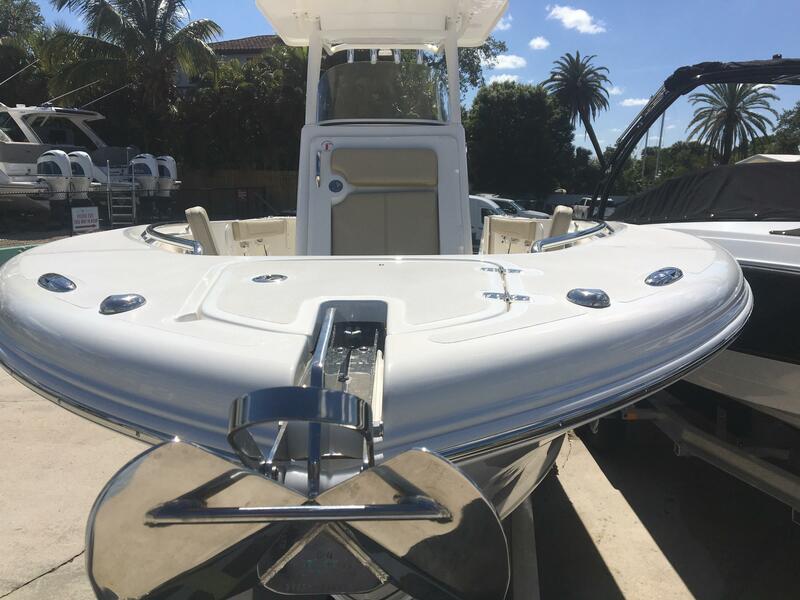 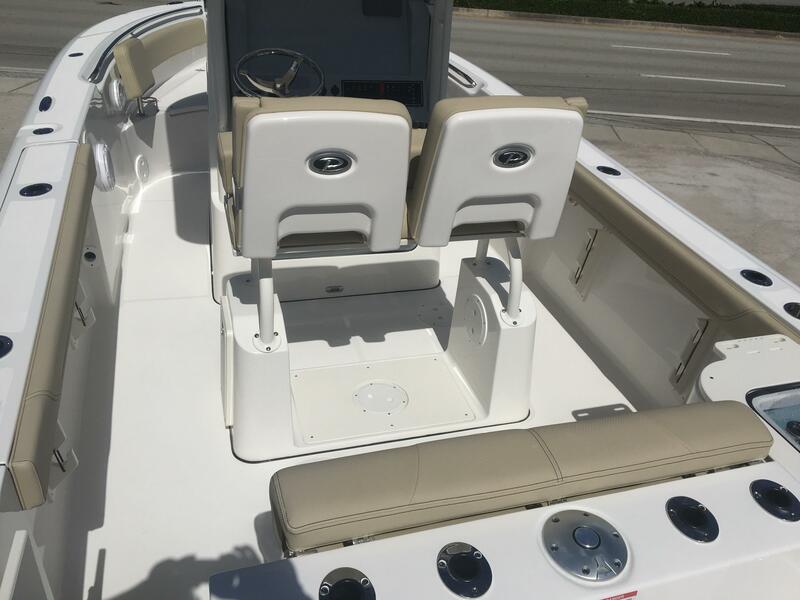 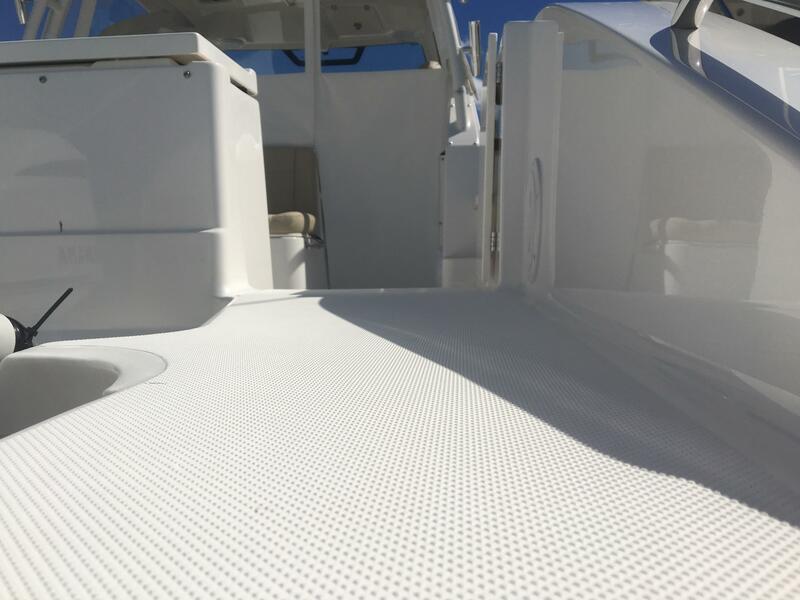 Click on the "Full Specifications" tab to see all the standard equipment and manufacturer installed options on this boat.